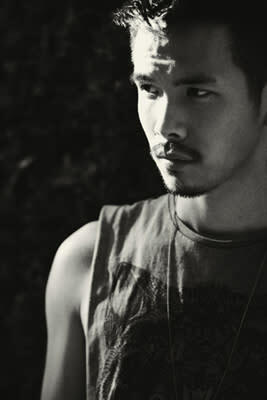 Edmund Liang is a Los Angeles-based artist whose work ranges from performance to exhibition design. With a background in illustration, Liang often engages multiple disciplines and multiple platforms in a single project. Liang's poster Shrimp Bycatch (2012) won first place for building awareness of seafood bycatch in Essential Ocean Principles at the National Geographic Society's headquarters.